During Ubisoft's E3 conference they detailed its plans for The Division 2 and showcased a new trailer. 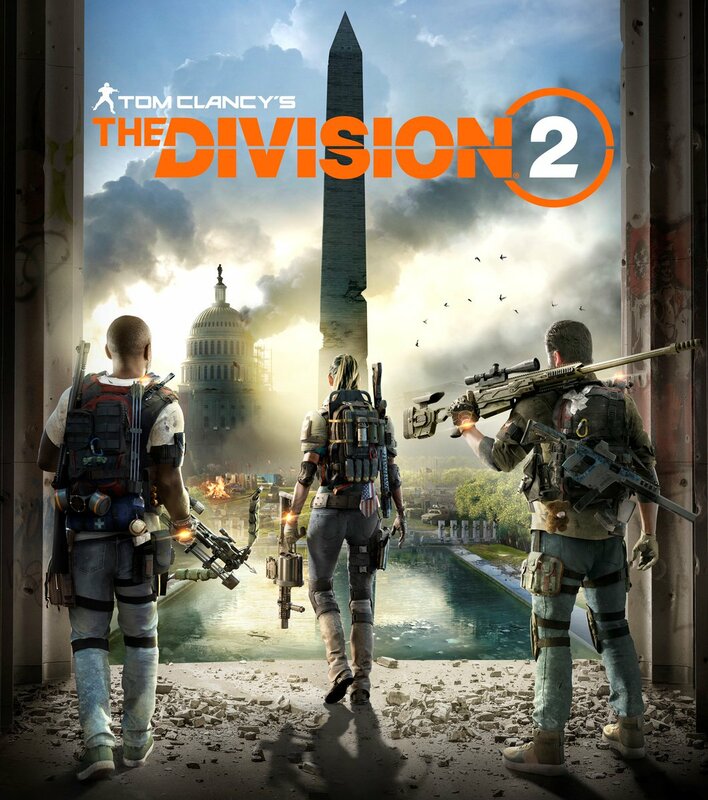 Ubisoft said Washington D.C. is prepping for a great threat, and that when you complete the campaign you get the option to follow a new progression path with a signature weapon that will complement your equipment. You will also get exclusive new tools and equipment depending on which path you take. 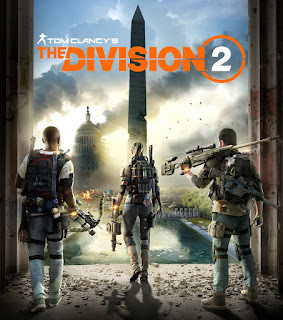 Ubisoft also revealed that 8-player raids will be coming to The Division 2 and it has plans for 3 DLC packs. The DLC will be free and will be in the form of episodes that will add new stories, locations, and activities to the game. The Division 2 releases March 15 for PS4, Xbox One and PC.